Sober in a Nightclub: A way better car alarm. 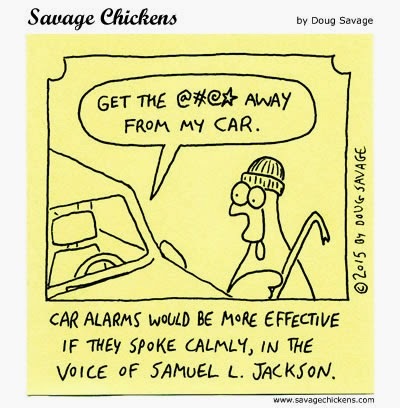 A way better car alarm. I want to be fuddled with it. I picked them for you. Just don't think about it. This was clearly written about me. I'd like to see this. The safest place to be. That's one brave Jack Russell. Medications need better side effcts.